This is the hash tutorial where we show you how to make some of the cleanest and strongest shatter you can make, without the need for expensive vacuum purging systems. 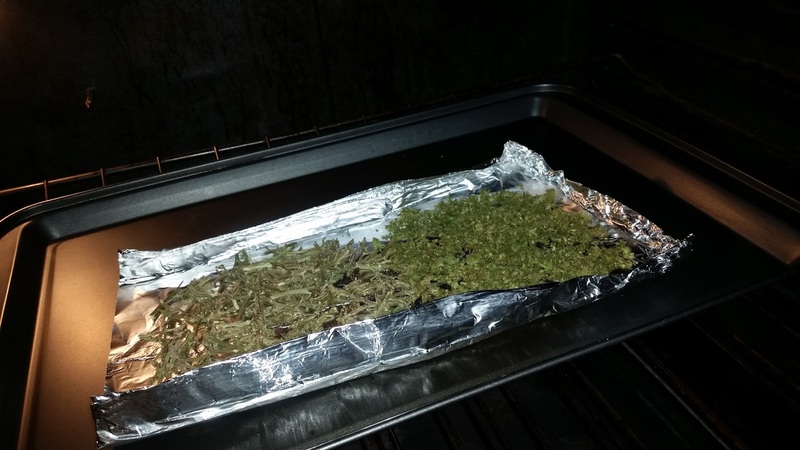 All you need is some household cooking utensils, this hash recipe, and some marijuana, and you can make shatter that will rival what you can find at the cannabis cup and destroy whatever your local dispensary has in stock. Hash comes in lots of forms, and we have a tutorial for ICE HASH you might like as well. 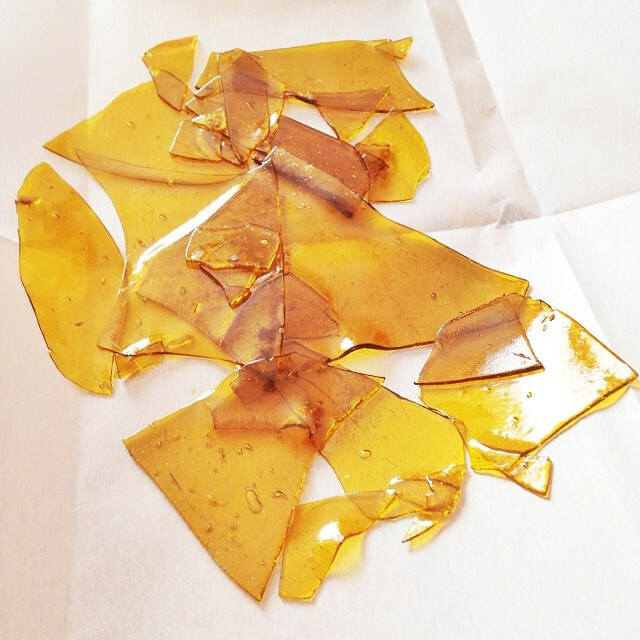 Shatter is a unique kind of marijuana concentrate, as it solidifies enough to be pliable, and you can work with it with your hands, but it doesn't melt enough to drip off your dabber at room temperature. Shatter is normally the cleanest and purest form of a cannabis concentrate and when all the solvents have been purged out you are left with a translucent piece of hash that can be broken into tiny pieces for easier dabbing. A lot of people have made shatter by using butane as a solvent. Remember, not only is using butane as a solvent dangerous, and in fact can be deadly, it is also illegal and you risk jail time even if you are a medical marijuana card holder. This recipe uses ISO alcohol that you can find at any drug store, and this recipe is perfectly legal for medical marijuana card holders. QWISO stands for quick wash ISO. 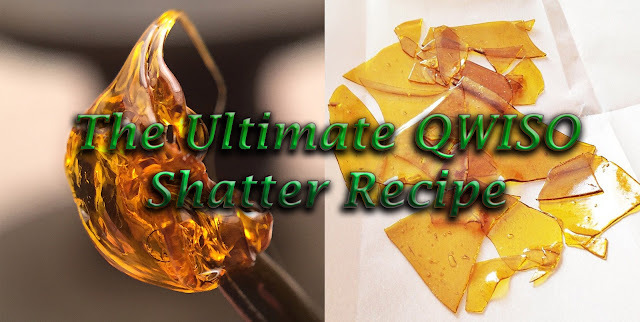 So if you are looking for a cleaner way to smoke, or you just enjoy dabbing, then read ahead and see how easy it is to make QWISO shatter! 1) Bake bud on parchment paper on cookie sheet 185 degrees for 10-15 to decarb and dehydrate your cannabis. Once it's done, AS FAST AS POSSIBLE, move the baked marijuana into a jar and put that jar into your freezer. Place the jar onto a pre-frozen ice-block, made by freezing water in a pyrex. 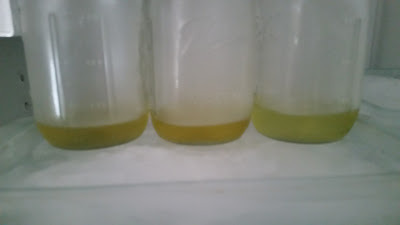 2) Freeze your cannabis and alcohol for 24 hours. 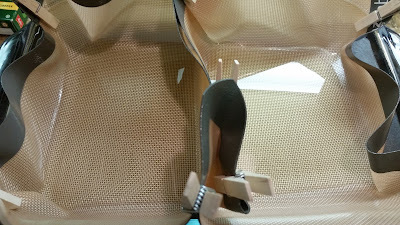 4) Time to strain. 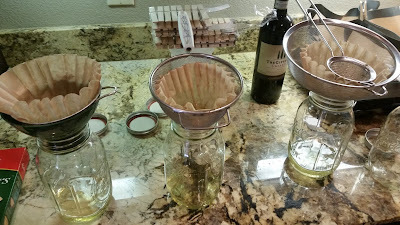 Set up a jar with a canning filter in it, followed by a medium metal strainer, then topped with an unbleached coffee filter. 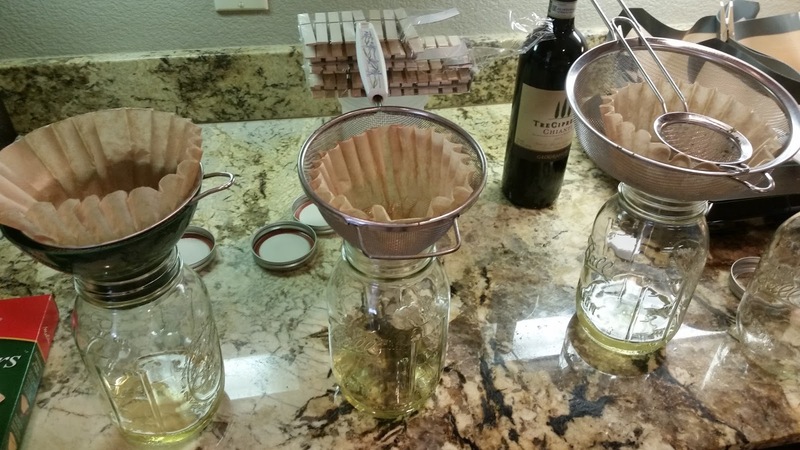 Hold a smaller metal strainer above the coffee filter and pour your alcohol through the small strainer. Careful to not pour the marijuana out, leave it in the jar. This is now JAR A. 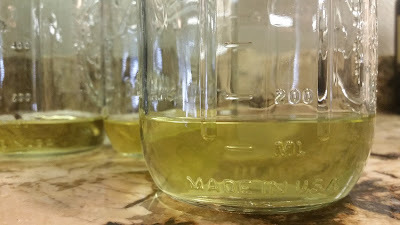 4.2) Strain exactly the same way into JAR B. 4.4) Strain exactly the same way into JAR C, except this time allow the marijuana to come out of the jar and fill your small metal strainer. 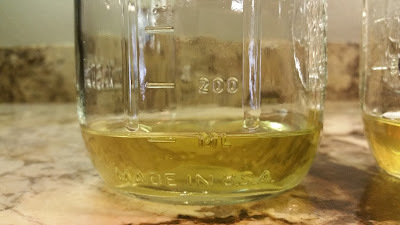 4.5) On JAR C, use your rubber spatula to get all the remaining solvent out, then pour more alcohol over the used weed sitting the small strainer. 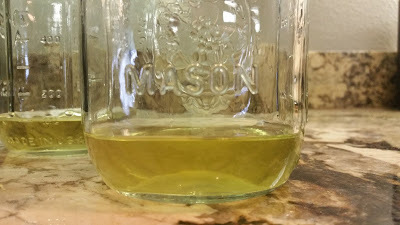 You can press lightly with a spoon as well to get all the solvent out. We want it all. 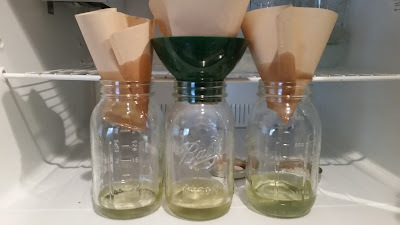 5) Wait for all 3 filters to dry about 90% then using your syringe, squirt just a small amount of alcohol onto the filter and wait for it to dry 100%. 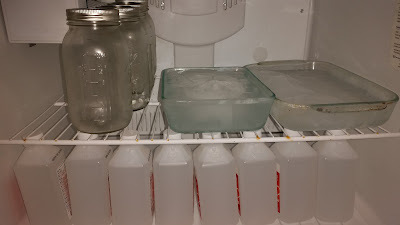 6) Freeze jars A-C on your frozen ice block for 48 hours to winterize. 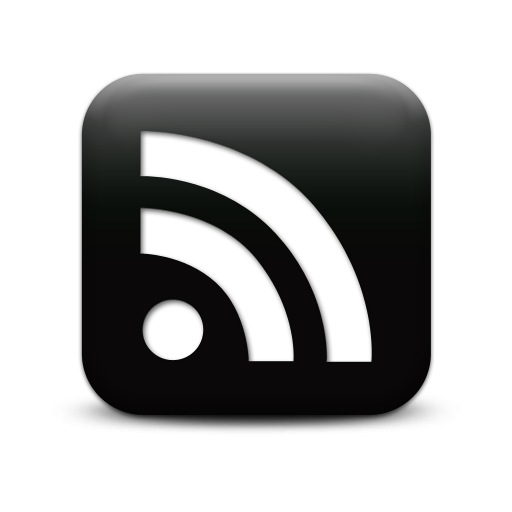 DO NOT SKIP THIS STEP. Failing to winterize can create harmful crystals in the solvent that won't leave after a purge, and upon dabbing, the crystals can attach to your lungs and over a period of time the buildup it creates could POTENTIALLY cause a lung collapse. So winterize, better to be safe than sorry. Also, freeze 3 strain jars. We will call these S-JAR A/B/C. 7) Take your 3 pre-frozen strain jars and get them ready with canning filters and a pre-dampened melitta cone filter inside. 8) Pour JAR A into S-JAR A, JAR B into S-JAR B, and JAR C into S-JAR C, making sure to pour the solution through the melitta cone filter. Strain the jars in the freezer to keep the temperature down. Let the finished solvent freeze for about 30 min-1 hour more, then you will be ready for the purge. 9) Setup your griddle with a large pyrex pan on top, and 2 silicone mats inside, and using clothes pins, form the 2 mats into 2 squares. 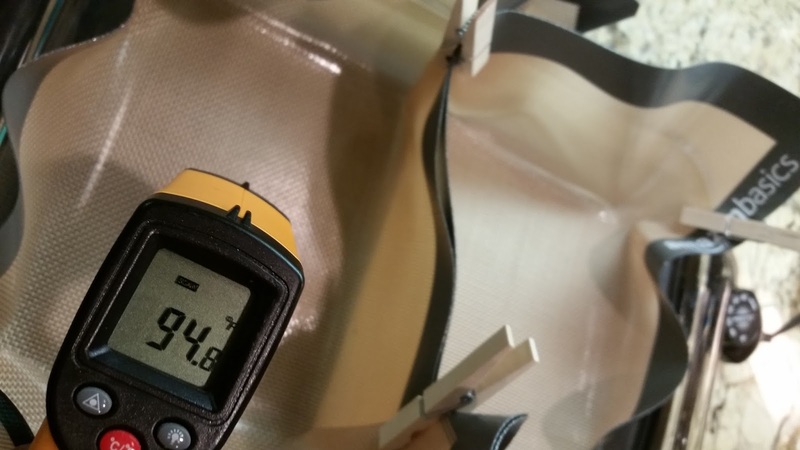 Turn the griddle on LOW in between 80F-90F, check your temperature with a laser temperature gun. 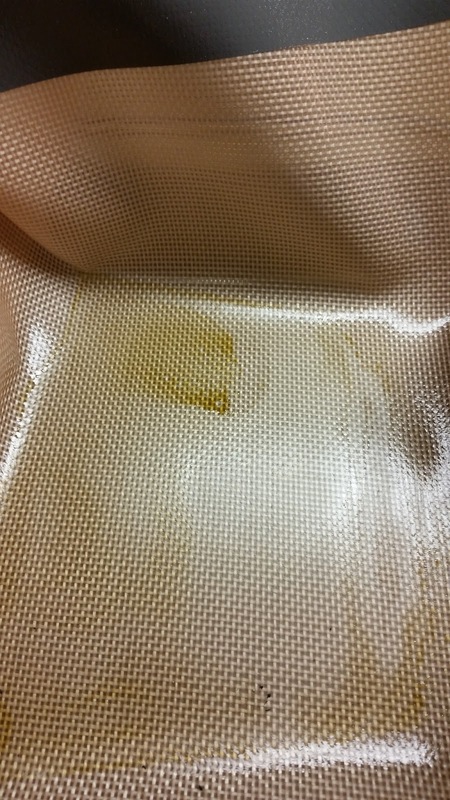 DO NOT go over 90 degrees F, if you do you will not get shatter, it will end up being stickier. Turn the griddle to below "warm", and make sure that the griddle can hold constant temperatures. If your griddle can't, buy this one. 10) Gently pour 1 S-JAR of choice into each silicone mat section of your pyrex. You are going to let this sit for HOURS. I normally let this go while I sleep and come back the following morning. 11) When it's done it will look like this, go ahead and scrape all of this up, and wipe it onto a small piece of parchment paper. Fold the paper in half, over the hash and set it down onto your mat again. 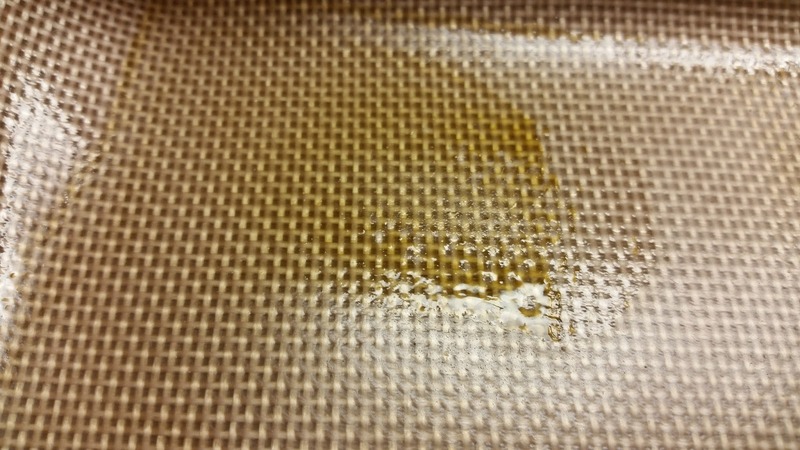 This will allow all those scrapings to turn into 1 cohesive piece of shatter. Leave it on heat for 45 min. 12) Take the parchment off heat, and for only about 5-10 seconds, place the parchment paper on something froze, this will allow it to harden up. 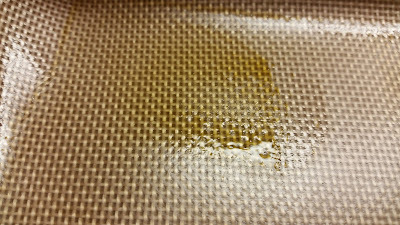 When you open the parchment you will have one solid piece of shatter. You can fold the paper, and flick the hash to have it shatter. That's it for this recipe guys, make sure all of your stuff is clean, if anything gets dirty, your final product suffers. You can use a vacuum purge instead of the griddle for faster and better results, but it is more expensive, if you want to do it that way, follow this recipe and from step 10, you will be placing a smaller pyrex pan with silicone mat into your vac chamber, and turn it on and wait. This method is fool proof, and the leftover weed you have can be stored and used to make RSO on another occasion, just don't smoke it. Have fun and stay safe! Once you're all done, enjoy dabbing!